Songs Coming on July 22nd..
“Matraan” is the film produced by Kalpathi S.Aghoram under the banner A.G.S.Entertainment. K.V.Anand is directing this film. This features Suriya and Kajal Agarwal in the lead roles. Cinematography is by Soundarajan. Anthony is to do the Editing. Harris Jayaraj scores the Music. 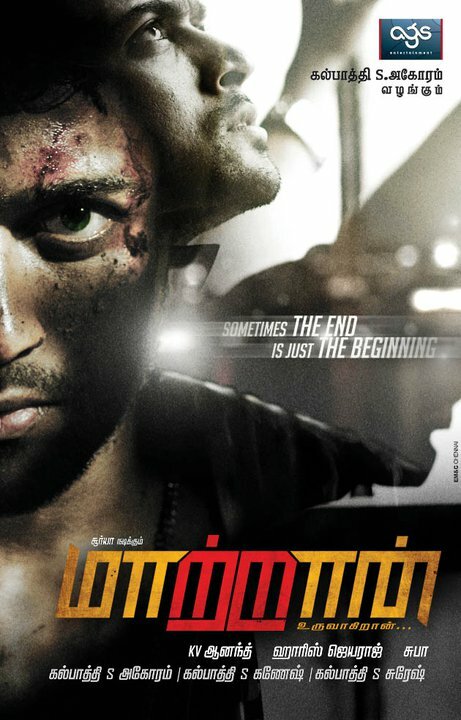 The shooting of this film has commenced yesterday (22-7-11) in Chennai. 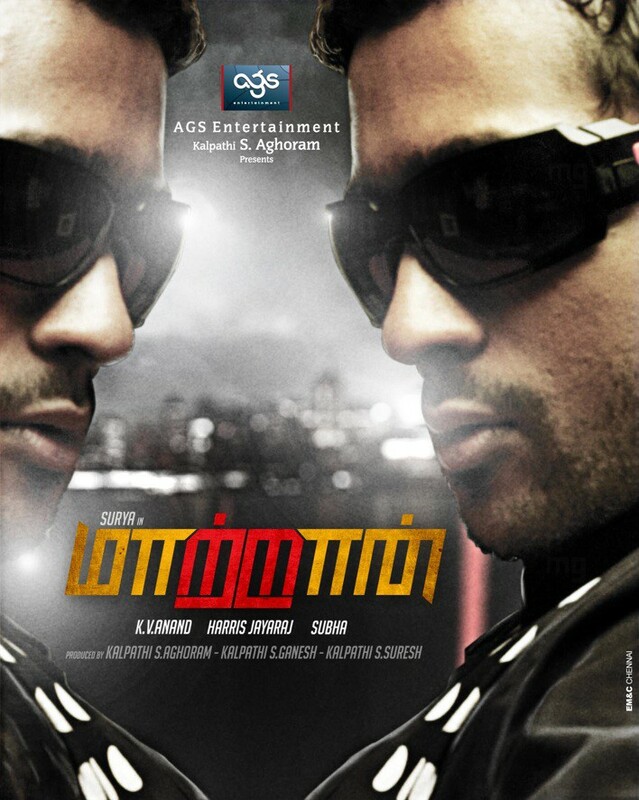 K.V.Anand-Suriya-Harris combo has already delivered a Super Hit called “Ayan”. This combination is joining hands one more time for this film. The Shooting of this film is to proceed in a rapid pace.